65% Polyester 35% Ringspun Cotton Pique, White 175gsm, Colours 180gsm. 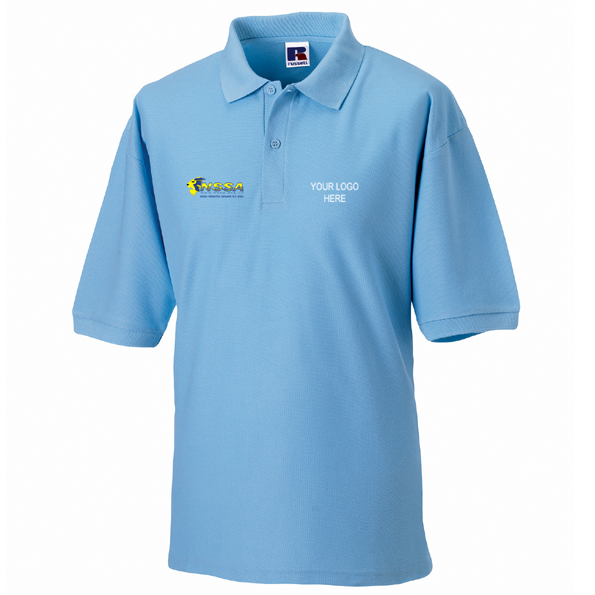 This classic polo shirt features a 2 button placket with matching colour buttons, pique knit short sleeves, taped neck, reinforced shoulders, and ribbed cuffs on the sleeve ends. Ideal for embroidery and printing.